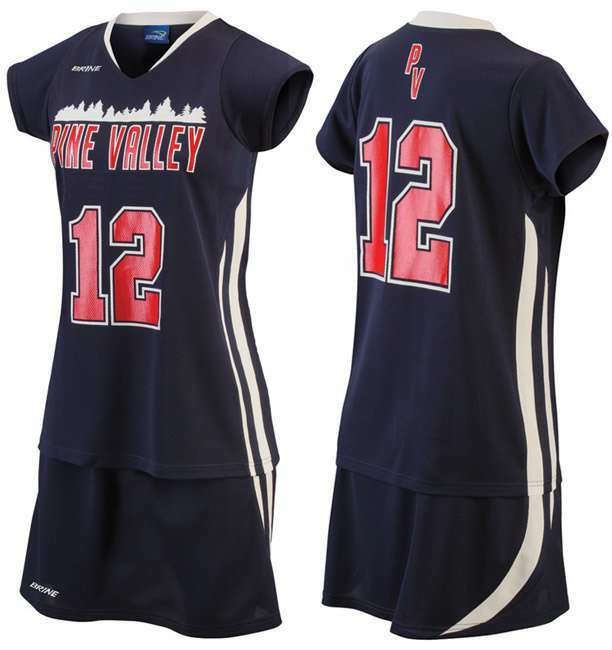 Male players wear T-shirts and shorts while female players wear skirts instead of shorts made of light, breathable fabric that allows rapid evaporation of perspiration. 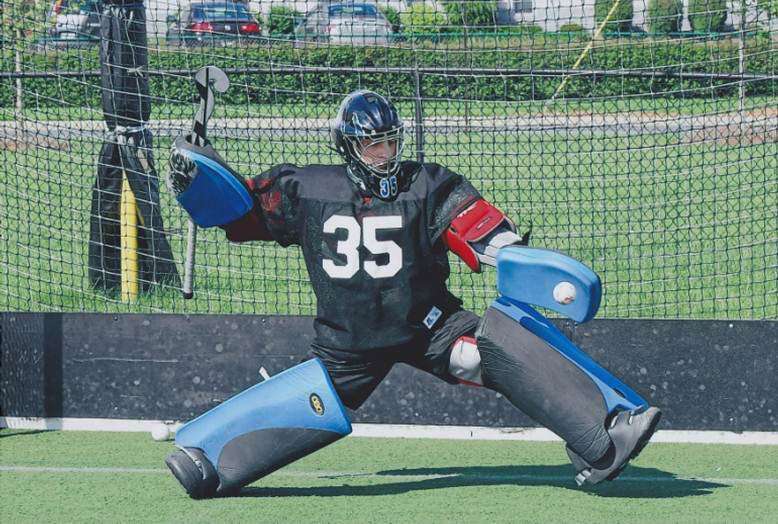 Goalkeepers wear a different colored uniform to distinguish him/herself from other players of the team. 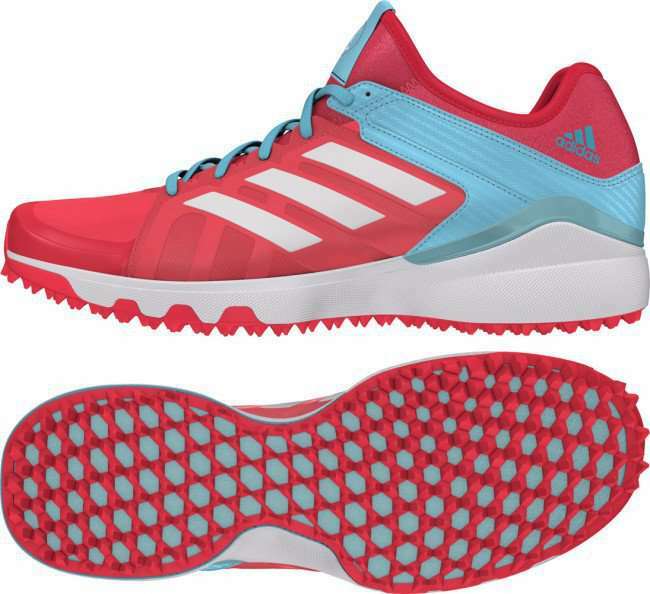 Field hockey players wear flexible, plastic cleated shoes that must not be dangerous to other players. 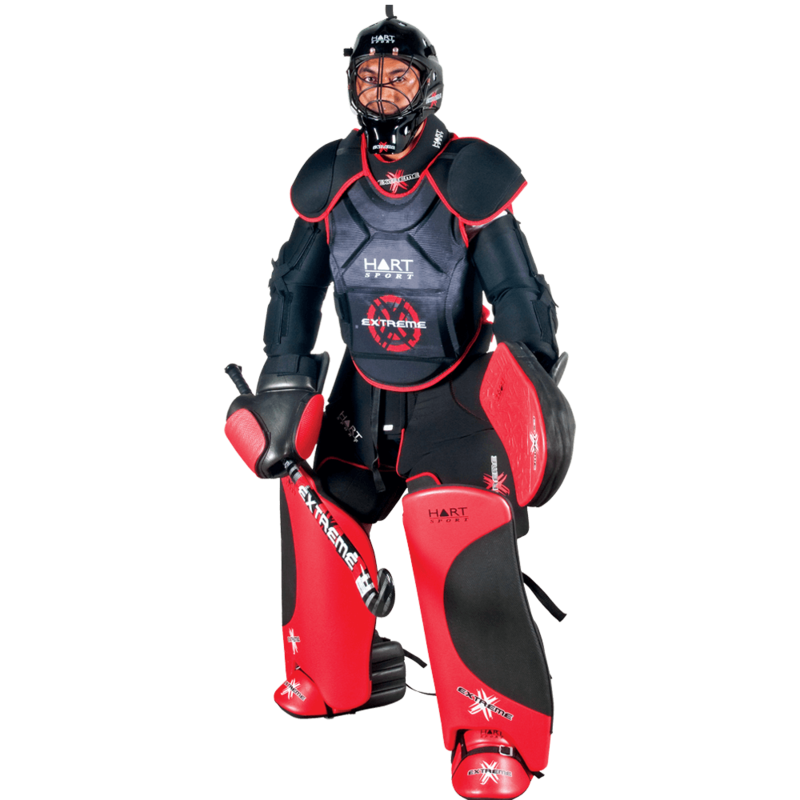 Body protectors are made of extra paddings and are worn by goalkeepers to protect the shoulders, arms, elbows and ribs from injuries. 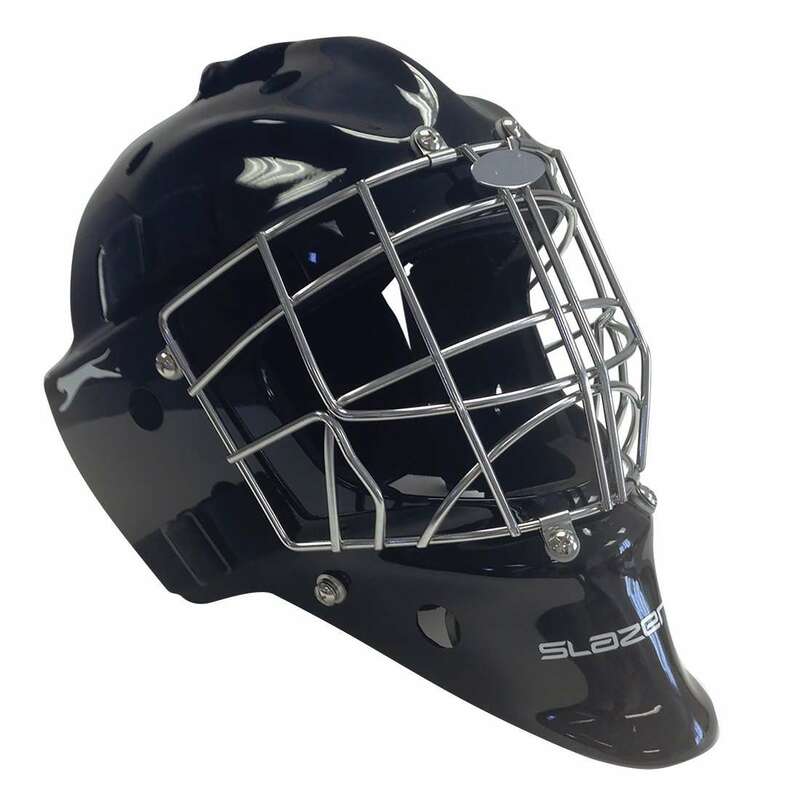 Goalkeepers wear helmets with face guard for the protection of the face against injuries. 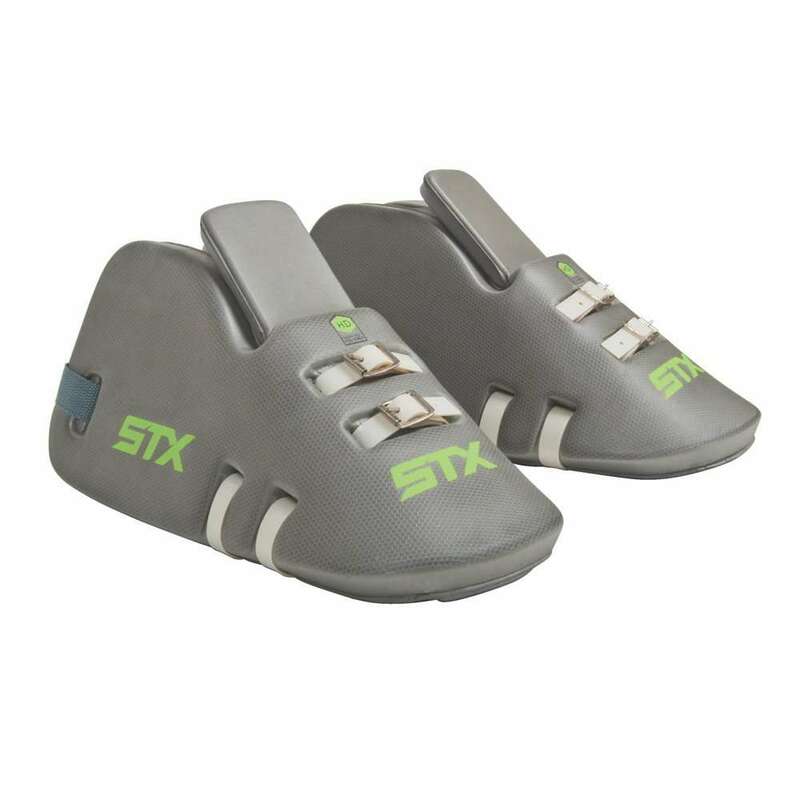 These are the shoe covers composed of high-density foam which are worn by the goalie to kick the ball. 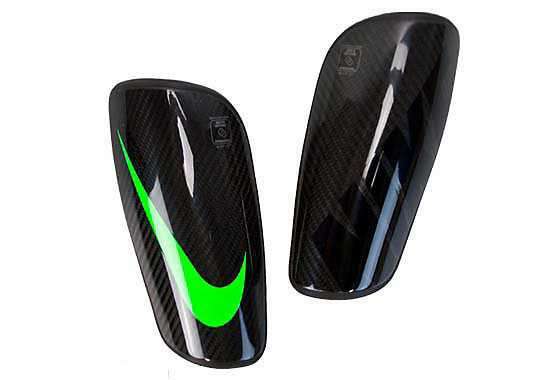 A protective equipment worn by players to protect their shin bone from any injury. 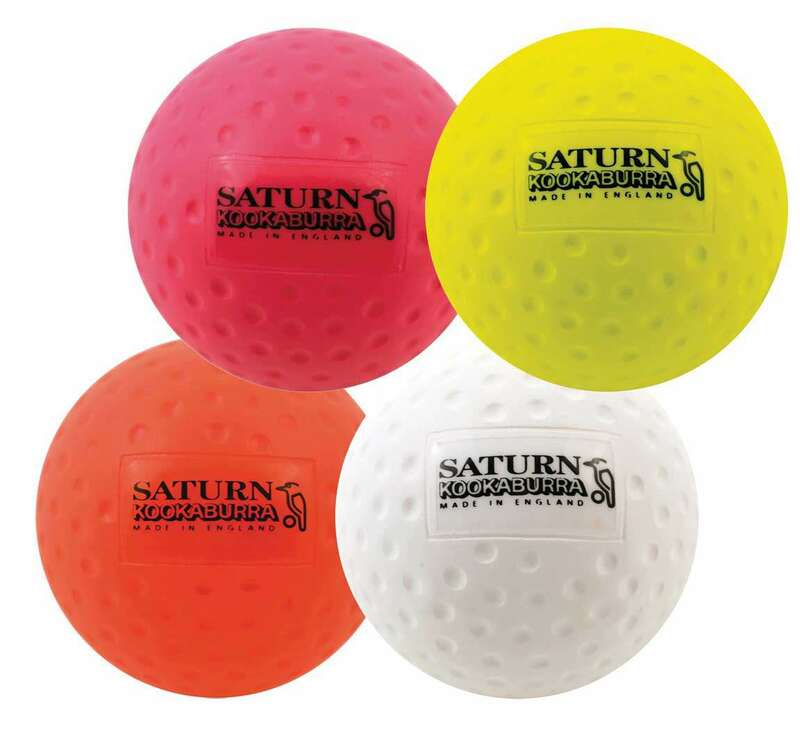 Hard, plastic balls are used in hockey having a weight of 156-163 grams and a circumference of 224-235 mm. The ball is often covered with indentations to reduce drag on a wet pitch. 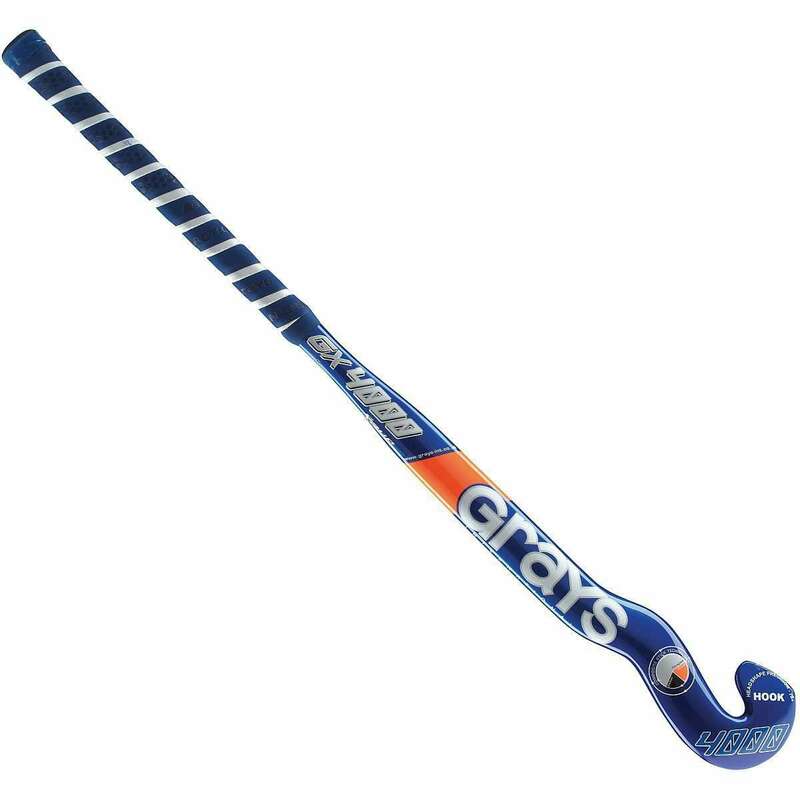 The stick made of wood, fiberglass or carbon fiber composites is used in the game of field hockey that should have a maximum length of 105 cm and weight of 737 grams. 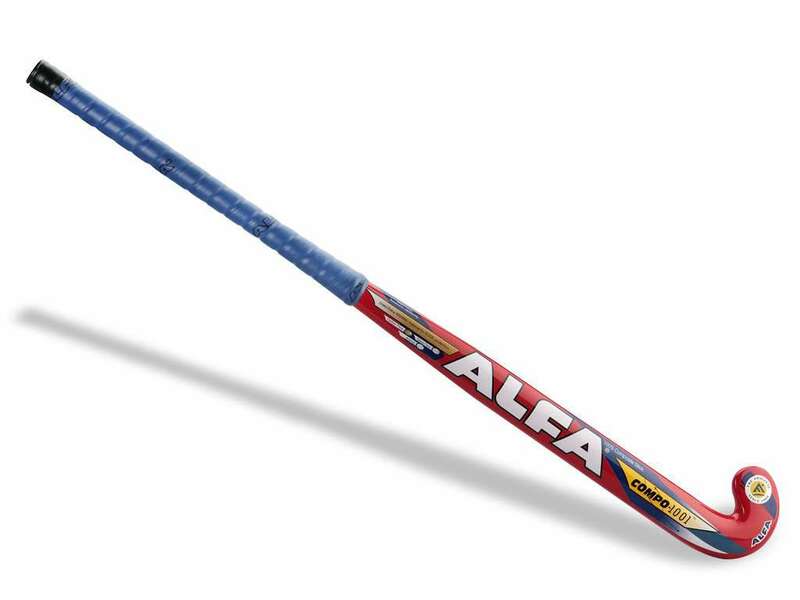 The hitting end also known as the head of the stick must be J or U-shaped and should be flattened from one side to hit the ball.